An all time favourite! 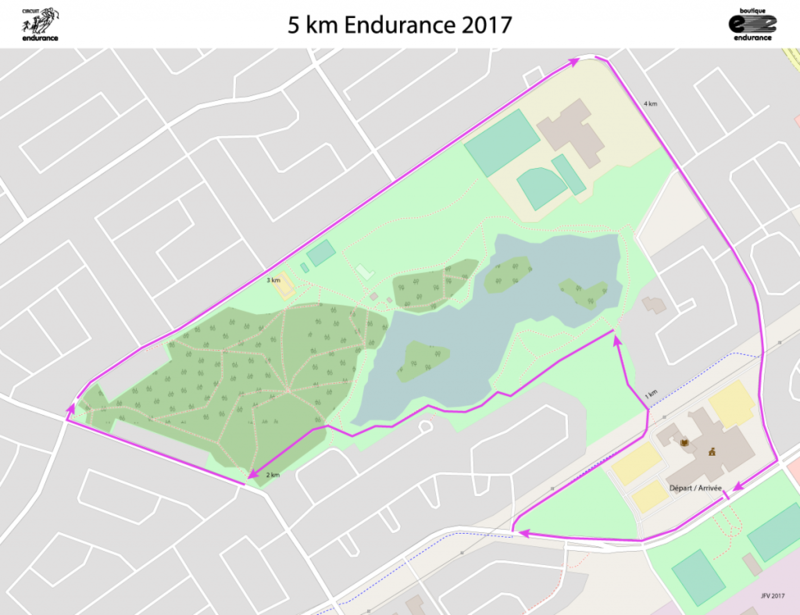 Come and run your best 5 km on a Wednesday night and enjoy a great post run corn party on the beautiful course in the city of Dollard-des-Ormeaux. 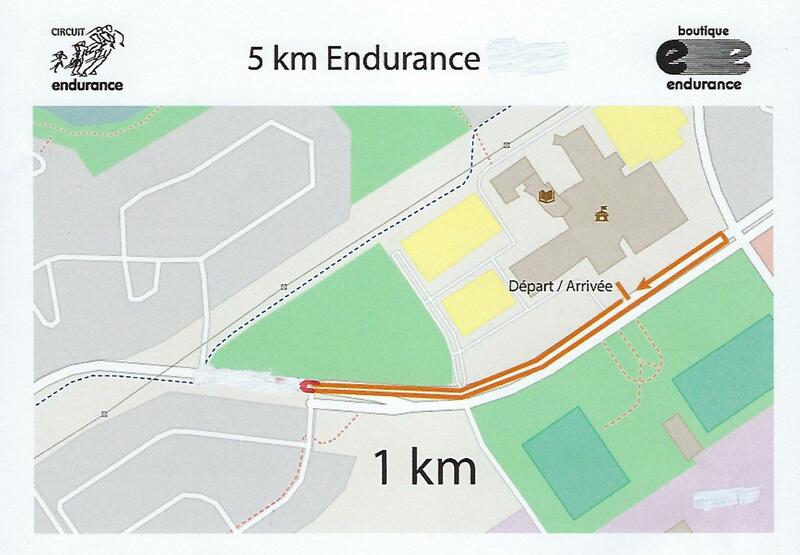 For security reasons, no strollers will be allowed in the 5 km race. Corn party for every participant between 7:00PM and 9:00PM. Starting line mats for the 5 race. Water stations on the 5 km course. Money prizes: Overall standings = 200 $ (1st), 150 $ (2nd), 100 $ (3rd), 75 $ (4th), 50 $ (5th). Masters (40 yrs and older): 100 $ (1st), 75 $ (2nd) and 50 $ (3rd). Category Medals: Top 3 in all age groups in the 1k, 2k and 5k races. Bibs will be handed out on race evening, beginning at 5:30 PM. You must wear your bib number over your running gear for your time to be recorded. If you are racing in more than one event, you must wear the correct bib for each distance. 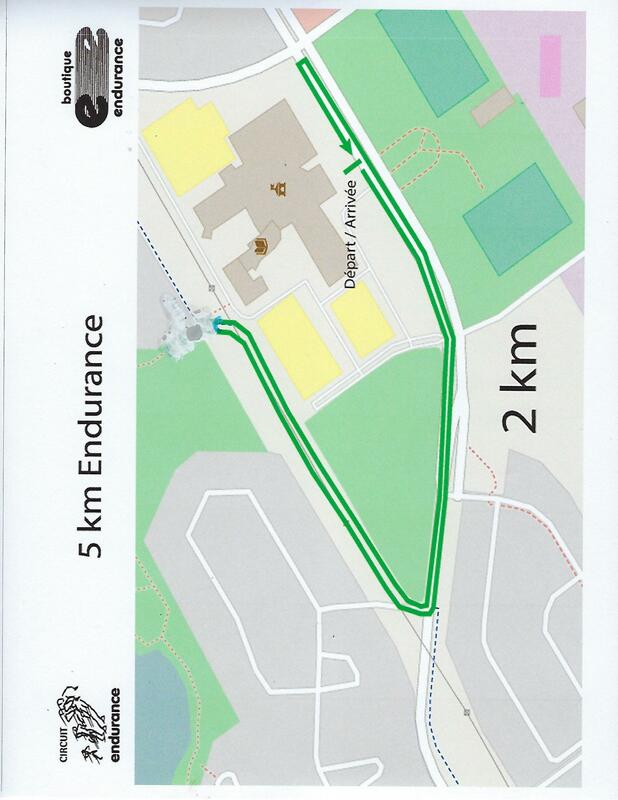 Limit in 2018: 700 runners in the 5 km race. On site registration starts at 5:00 PM on race day, closing 30 minutes prior to each event. On Trans-Canada Highway (Highway 40), take exit #55 “Boul. des Sources”. Take Des Sources Blvd. north and turn left on Salaberry. From Fairview Centre terminal, bus #208 stops at the Civic Centre. From Côte-Vertu Subway station: take bus # 215 (4:40PM, 5:10PM, 5:40PM, 6:10PM): ask for LAKE stop (duration: 35 minutes). From Côte-Vertu Subway station: take bus # 216 (4:45PM, 5:16PM, 5:47PM, 6:18PM): ask for BANCROFT stop (duration: 20 minutes).